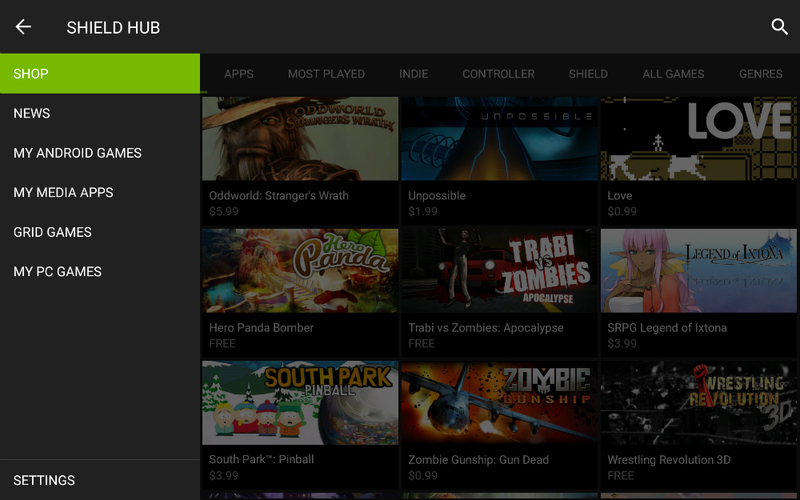 An update is rolling out from NVIDIA for the SHIELD Hub app, the source of the SHIELD Tablet’s power. SHIELD Hub is the owner’s connection to NVIDIA’s servers, allowing gamers to play full PC titles over GRID, manage their game library, and browse the latest Tegra news. The update brings an enhanced UI, based on Material Design, as well as improved performance for gaming. More specifically, the update brings improved connectivity to NVIDIA’s GRID network, and an improved GameStream experience in console mode. Changes are always welcome, especially when it allows for better gaming. If you happen to own a SHIELD Tablet, go grab the update.